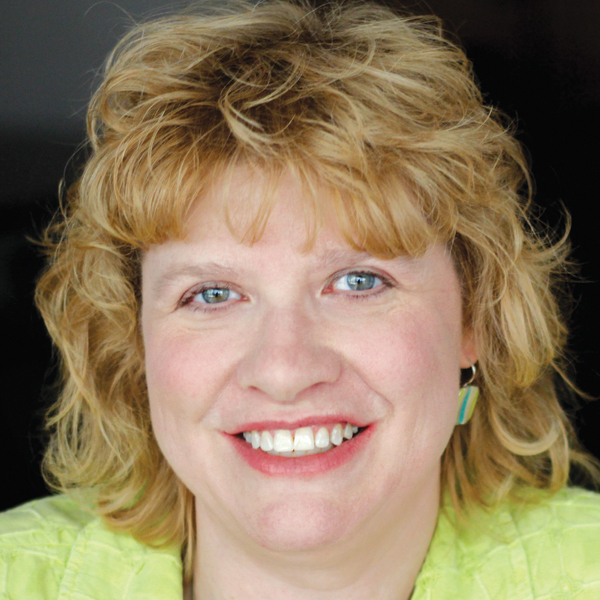 Are State Retirement System Changes Working? 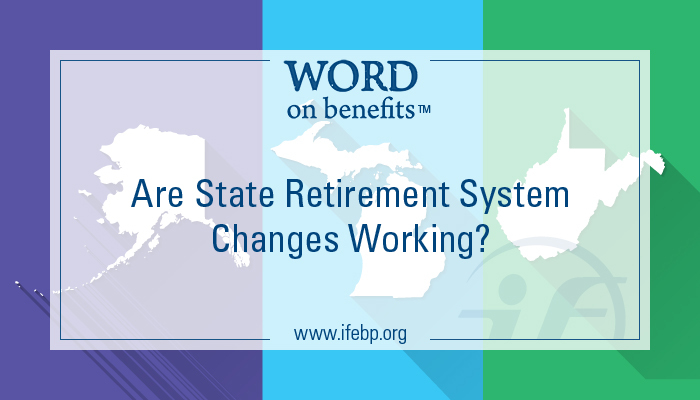 Are State Retirement System Changes Working? State governments face fiscal challenges that bleed into every aspect of operation. Cost expenditures for state employees’ pension and retirement plans require evaluation and strategy. The International Foundation research team studied retirement systems of three states to understand the impact of changes to their retirement plans. Michigan moved to a mandatory DC plan for new employees hired after March 31, 1997. Alaska created a new 401(a) DC plan for state employees and teachers hired after July 1, 2006. Both states currently do their best to provide a robustly designed DC plan as their primary retirement vehicle. West Virginia’s Teachers’ Retirement System (TRS) switched to a DC plan for new hires in 1991 but switched back to a DB plan for all employees hired after July 1, 2005. For each state, one of the main goals of the shift was to improve the funding level for the remaining DB plan still covering numerous employees and retirees. In each case, however, unfunded liabilities and funding levels worsened due to market fluctuations and the fact that no new employees were entering the plan. In 2011, Michigan legislators passed a law requiring a 4% employee contribution to stay in the DB plan. During fiscal year 2015, Alaska contributed an additional $3 billion into the DB plan, and an adjusted amortization schedule calls for increased state contributions for 2016 and beyond. In the mid-1990s, the West Virginia legislature passed a law requiring the DB plan to be fully funded within 40 years. The state has made steady contributions to the plan annually (both the actuarially required contribution and “makeup” contributions), and the plan is on track to be 90% funded in about 20 years. All three states see their employees’ retirement security as the ultimate goal. They do not all agree on the best type of plan to achieve that security and, in some cases, the DB versus DC debate continues. All agree that plan sponsors should be dedicated to providing the best plan possible in order to help people reach a secure and dignified retirement. For more background on the changes, results and design of both the DB and DC plans in the three states, see the article in the December issue of Benefits Magazine. Watch for a full report on this topic to be published in 2016.